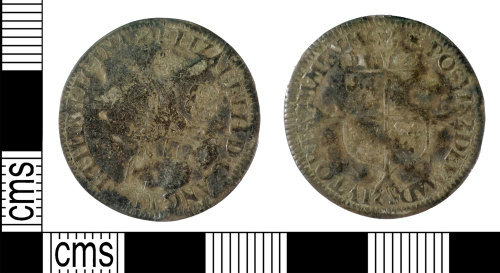 A post-medieval silver sixpence of Elizabeth I (AD 1558-1603) dating to AD 1562. Milled coinage (Fourth), Star initial mark. Mint of London. North Vol II, P 138, No 2025/2.